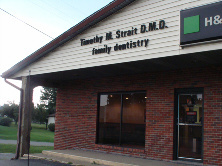 Gentle dental care and comfort is the trademark of Dr. Timothy M. Strait at Strait Smiles Family & Cosmetic Dentistry. 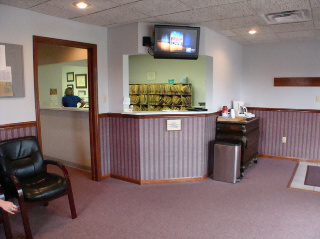 In addition to your personal care, we also give you all the conveniences we can provide. 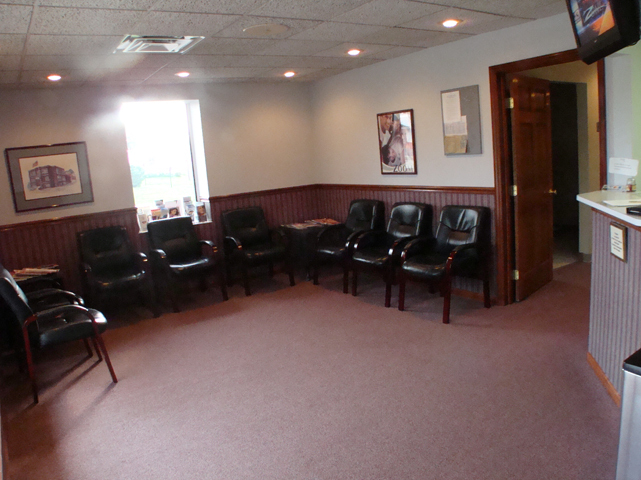 To insure this we have provided you with all the information you will need regarding our practice below.